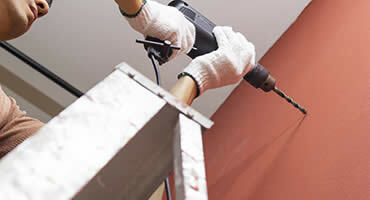 With decades of experience in home renovations, no job is too big or too small for us to handle. Over 80% of our clients request further work. We get the job done right, on time, and on budget. We understand that cost is always crucial. We strive to always give our clients the best possible pricing. When we give you a quote we stand by it, if anything we try to come in under, never over. We are a professional and dedicated team that can handle all of your home renovation needs. On time, on budget, every time. 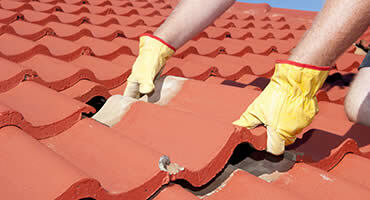 A certified team of professionals with extensive training in their field. Materials from top suppliers at discounted prices. 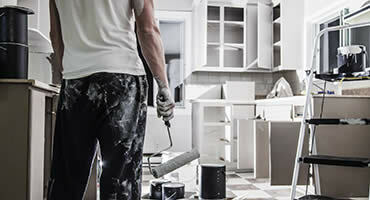 We offer home renovation services ranging in everything from a leaky ceiling to a complete kitchen remodel. How many contractors do you know start the day before and finish 3 days ahead of schedule, and come in under your initial quote? It’s unheard of, but that’s honestly what happened when I hired them to build my man cave. Thanks Steven, truly impressive work. Friendly, affordable, efficient, and just great at what they do. My wife got her dream kitchen, and it actually cost a little less then we had expected!! These guys were simply amazing. The work was done exactly as I had visioned. I couldn’t be happier.